The PLC is part of the ControlEdge family of controllers providing unprecedented connectivity through all levels of process and business operations. 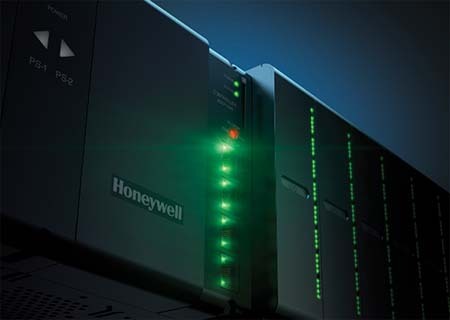 It is one of the first controllers supporting Honeywell’s IIoT-ready initiative. ControlEdge PLC Users benefit from an easier configuration, efficient operations, and reduced maintenance as the PLC helps liberate plant personnel from manual processes. Its use of OPC UA protocol and its built-in cyber security enable smooth integration to a range of instruments, equipment, and software. By offering Universal I/O, ControlEdge provides remote configuration and late design change flexibility for improved project implementation as part of our LEAP™ project execution methodology. 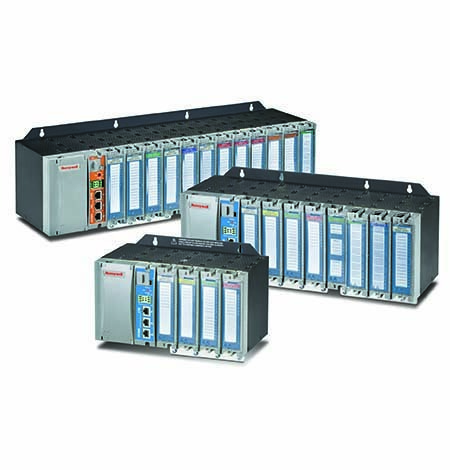 The HC900 Process and Safety System comprises the HC900 Process and Safety Controller, an advanced process and logic controller for diverse control needs, and the 900 Control Station that provides an intuitive user interface to complement the process controller and improve operator effectiveness. Modularity, built-in redundancy, versatile I/O configuration and connectivity, and the ability to configure complete process solutions and archive their program parameters for easy retrieval and implementation enables customized pinpoint control for users.